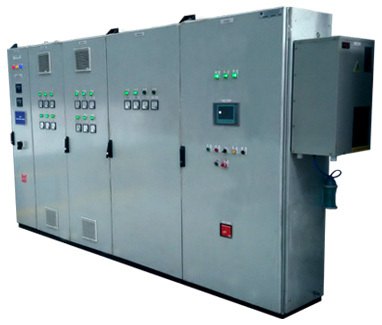 Panels are designed for air supply to divers from various sources taking into account operation’s depth and air booster in equipment; are used for supply of diver’s descents in ventilated equipment or in equipment with the open breath scheme in hose variant. Panels are developed in mobile and stationary models for fastening to bulkhead. In mobile model equipment and accessories are placed in metal or plastic cases with convenient handles for transportation.